Andy is a high energy, highly educated Personal Trainer specializing in athletic development, strength / conditioning, weight-loss, fitness, and body shaping. 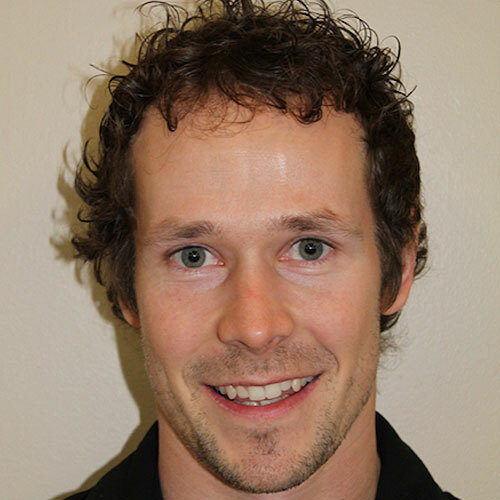 With a background in rock climbing, gymnastics, calisthenics, surfing, hockey, fitness, freestyle snowboarding, acro, and more along with an exceptional understanding of movement patterns and training principals, Andy is able to connect with, and assist people with all sorts of accomplishments. His extensive experience and knowledge, combined with his contagious passion have shaped Andy’s very effective, very safe, very fun training style.